there experience during the time we work together and beyond. who desire, to send me their testimonial. The truth is all I expect! business, their many referrals and their loyalty and support! I believe that honesty, integrity, professionalism and service makes the difference. friends. Thank you again Steven Burrows!! supported us all the way making it easy for us to find the best house. This was our first time selling and Steven took the time to walk us through the process. and would highly recommend him. and recommendations. He has very good knowledge of houses and details. Thanks to his assistant and services in our purchase. and he arranged endless houses for us to see until we found the right one. He was patient with us and helped us with every detail from beginning to end. Our newest purchase was smooth and absolutely excellent. Thanks for everything and we are looking forward to moving into our new home. "Steve did a great job at finding us exactly what we were looking for and more! We are very excited to move into our new home!" for lease in Oakville. He was very professional, tenacious, and honest. on short notice, and even getting the homeowner to lower the rental price for us! VERY demanding and tight timeframe. Listings were sent out promptly. the roads this day. An amazing rental was found however, other people were interested pursing it! communicating all requirements and status. in date that the owners accepted. All within a 24 hour time frame!! a depth of listening, understanding and patience in showing me homes that suited my life style. colleagues. A true professional realtor, and even more a genuine and authentic individual. to get into a new house promptly. 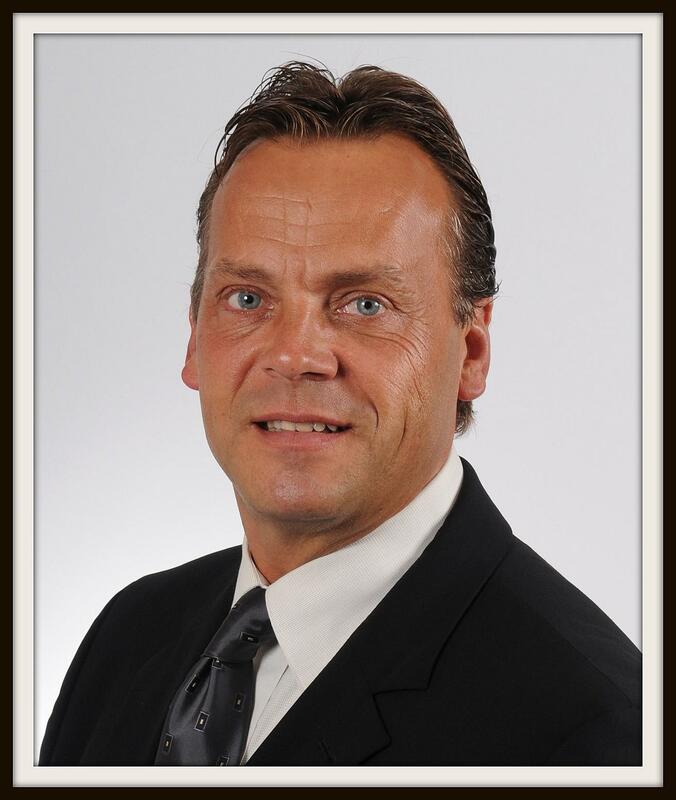 If you are looking for the best agent in Oakville look no further you’ve found him! exceptional skills to bring the sale of my Condo back onto solid ground. In just 11 days we were signing the sale documents to my full satisfaction. Impressive to say the least! I would wish you all future success but you won’t need it. You’re already there! fit our needs. That just shows he understood our needs better than we did ourselves. place as well..thats his hidden talent. Thanks very much Steven. Much appreciated. Even in these times when the market has been so challenging, Steven was so patient and encouraging. were among the highest price if not the highest price sold in our neighbourhood. Thank you again Steven for taking the time to make us feel like we were your most important clients! done, then go with Steve. both agreed Steve was the most natural and had a great plan for selling our house. bringing in the best offer yet in the worst of times!!! are tough, I don't know what kind of agent you want. professionalism and knowledge if we dare to venture into the market again. This is the second time that I have worked with Steven on getting a leased property. and finally acquire. He was also very diligent in getting all the paperwork done right the first time. anybody looking to purchase or lease a property. One thing we really appreciate; working with you was the constant communication. Thanks, and we really appreciated working with you. 12 years....and there's a reason for that. He's more than an agent...he's become a family friend. Steven Burrows has listed and sold our homes twice and has done a remarkable job. Thanks Steve for making our moves a seamless one. our first home. He was consistent and proactive in providing updates to us on a weekly basis - he was on top of the situation! Steve - we appreciated your straight-forward manner and we are glad you were by our side during this process! market, and is on time for appointments. When things are serious, he lightens the situation with humour. He keeps in touch at all times. I would highly recommend Steven Burrows for Real Estate transactions. We would like to thank Steven for his professional and attentive service in selling our property. informed with up-to-the-minute information regarding all activity pertaining to the sale of our home. negotiating skills put us at ease and sold our home for more than asking in under two weeks. with matching closing dates, took less than two weeks! From our past experience, we know how stressful and painful the process of selling a house can be. We were pleasantly surprised to see the opposite when Steven was on our side! negotiation skills and his professional photos deserve additional comments. anyone who is looking for a great Real Estate Agent. that we found, not only a house, but a home that we would love was always apparent. reminded how greatful we are that we worked with Steven in order to find a home that we love. Whether you are buying or selling, we would highly recommend Steven as an agent . Steven, we would like to thank you for your professionalism and expertise in selling our home. and negotiating skills are to be commended in both the purchasing and selling of our homes. We will highly recommend you to friends who are thinking of making a move in the future. you to our family and friends when they are looking for a professional and efficient real estate agent. Gord, Liz, Maddie and of course your friend, Scotia. "We would not hesitate to recommend Steve to any of our friends, family or associates. with his professionalism and client commitment." we were impressed with the way he seemed to take a personal interest in our house. physically move some things around. That's service! in selling or buying a home. we did not know what to expect but your understanding and advice really helped us get through it! we know you worked hard to get our home noticed. We will definitely call you for our next move! we will always receive and when we do, we need to be appreciative and grateful. a new home was when supported by Steven Burrows. Steve was so kind to my husband, infant son and I.
name “Steven Burrows“. We decided to contact Steve and in retrospect it was the best decision we made. Steve had to do this task on two (2) separate occasions. Initially. we had received a conditional offer on our home ten (10) days after listing with Steve. found Steve to be very reassuring....less than twenty-four hours later we had another conditional offer. The offer was firm two days later and we got the “asking price“ for our home. a very difficult job look easy. Thank you for your relentless devotion. “I hope you can appreciate the absolute depth of sincerity that accompanies this “thank you”. you at every opportunity and would not hesitate to request your services for all future transactions! We have both purchased a home and sold our home through Steven Burrows.